To be agile means to be flexible. 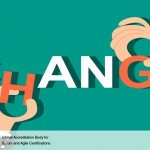 As simple as that may sound; the Agile framework is little more than an effective way to create business flexibility. 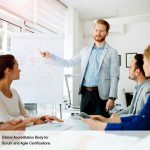 Even though the basic Agile concepts are easily understood, one needs high levels of commitment, patience and openness to become a true champion of the Agile philosophy. Some people are inherently agile; they prefer people over technology, believe in doing rather than planning for what has to be done, and have more faith in values than official papers and documentation. Companies see the advantage of having such people in their organizations to promote the Agile culture. In Agile, the two extremes of “planners” and “doers” mutually influence each other; the planners begin to successfully work according to their plans and the doers learn to plan successfully before mindlessly “doing” things. When Agile people form a team, the project is sure to fly, but all companies or teams are not endowed with such people. 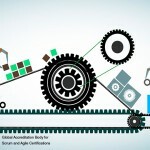 So, how can a project manager figure out if his or her team members are Agile enough? 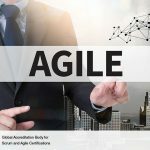 If you are that project manager, the first step towards this quest is to find out how Agile you are you. In other words, do you practice the basic principle of Agile? Do you deliver business value consistently while efficiently adjusting to a changing and dynamic business environment? There is no hurry to answer this question with a simple yes or no. Rather, let us look at a scenario and see how Agile you are in handling it. 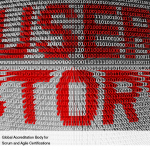 While in the middle of an Agile project, the customer makes a huge change in the most important requirement. You have several responses to choose from. You may decide to start afresh and postpone the release dates. You may spend time planning how to work the change and still be on time. You make seek experts outside the team to handle the situation. Or you may be already prepared to handle the sudden change in requirement and make adjustments to deliver within the stipulated time. If you are inclined towards the last reaction, you are Agile or very close to it. 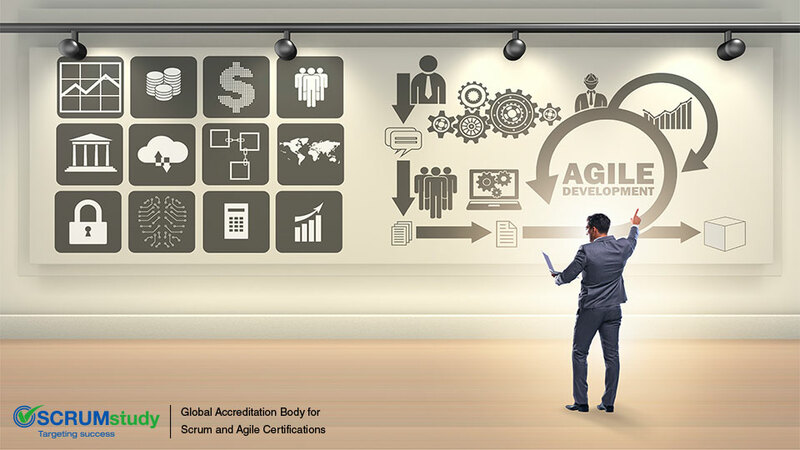 There is no specific, objective test or assessment which can conclusively determine whether you are Agile or not. 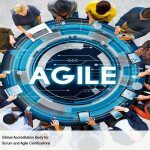 However, there are several tests available online which can indicate if you or your team is in line with Agile practices. Even with the tests, there will always be a grey area, because agile is more of an approach or philosophy than a scientifically defined methodology to make your project related problems vanish overnight.